@Aleks, as soon as you have some free time. Could we work on dash to use the json file from the CI instead of parsing the log files of each apps. Meanwhile, I’ve finished a small part of code to have a badge for each app from the CI directly, so we will have badges for each CI, stable, unstable, testing, ARM and jessie. Of course, now, we have to wait for each test to be done before having all the badges. Hey guys, I’ve a question for you. What about adding 2 protections rules for the master and testing branches of our official apps. We already have a removing protection and a requirement of 1 approval before be able to merge a pull request. Add a second approval, to match the 2 LGTM of our PR template. Add a dismiss of all previous approval in case of new commit on the PR. it’s ok for me too. It can be useful. These are good additions. Ok for me too. we now have menu bar, wouhou! Both the “all apps” and “per app” pages are dynamically updated like all the other pages (it was quite some job to do all of that). So I implemented an alert in case one of our CI is failing too many times. changed 2 files with 34 additions and 0 deletions. It’s not yet fully tested, but we should now have an email when a CI has issues. It’s a good idea ! Eventually, our testing/unstable CI is working. This CI will be trigged by update of YunoHost in its branch testing or unstable. That’s precisely apt upgrades of the package which trig the CI. Anyway, we can now check regressions on those releases. Especially, right now, we have a series of tests running for YunoHost testing on this CI. Feel free to have a look to it to see if there’s any regression on your own apps. I noticed already a possible issue with the backup helper with php ini config file. Don’t know why yet. We’re finishing our meeting this evening, there was a long discussion about what we should do with our Official apps and the Official list itself. Mainly, the matter was about the fact that nowadays Official apps sounds for many people like apps maintained by the Apps Group. Which is clearly not true ! That leads to a situation where most of our Official Apps are not really maintained anymore. Also, we’re not integrating any other Official Apps since a while, because we don’t want to have more apps to maintained. This discussion started with the current will of a Featured apps list. Official apps are not relevant anymore. We still want to highlight apps that are really well coded. We also want to featured apps that are interesting for the community. We will create a new list, possibly merge all apps into this new list and get rid as well of Community. To keep back the idea of “Featured” apps, as I had defined in my recent PR. We decided it would be better to redefined the level above 7 and make a manual level 8 with this criteria. Return to the idea of “Featured” apps, as Aleks as defined it, for apps that are interesting for the community. Maybe by a poll on the forum to decide which ones are going to be featured. You’ll find the summary of this discussion on the pad. But mainly, if I’m saying all of that here, that’s because I want you guys, member of @Apps group to tell me if you agree on the principle on this modification of our work. Indeed, we wouldn’t have to take care of Official apps as we do now, nor reviewing PR the way we do it. But we would have to validate demands for level 8, as they will have to be manually validated (by us), and, according to the criterion I’ve written, to validate any PR on this apps afterward. So, it would be slightly different. And maybe, but not sure, an increase of our workload. The term “Official apps” leads me to believe that there were maintained by “Yunohost” and not people directly… So yes, there is a problem. As explain during the meeting, that a situation which is not clear.  Also because at the beginning, Official apps were mainly apps from YunoHost core members. So it was sort of maintained by YunoHost. This model doesn’t work anymore though. Should there be some “base applications” maintained by the “Group apps” or the community/app maintainers will decide which apps to maintain? Our concern is especially to be maintained. I hope that maybe more maintainers will take care of apps with this new tags. If someone is keeping the app to level 7. His work should be appreciated and the app should come in featured app. Otherwise it looses interest to keep the app level up to 7. Featured app is good way to motivate every contributor. Yep, actually the idea is even to reach the new level 8 to pretend to be a Featured app. But the process for an app to be Featured is not yet defined. We have discussed about a poll to ask to the community to choose for them. As we did for Official ones. @kanhu already said he agree. The 3 states for an unmaintained app. The modification of the levels, especially the level 4. Also, I expect to talk about all those PR during the next meeting, on March 5th.